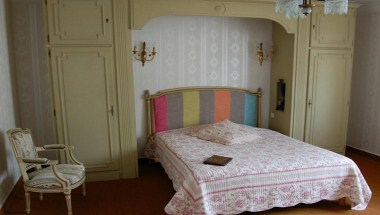 Hotel De La Corniche is located in a quiet residential area and close to the town centre. 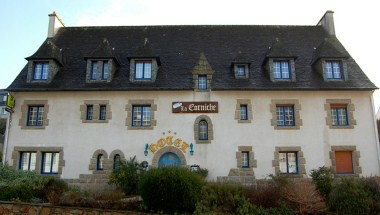 Hotel De La Corniche is a 3-star hotel that features all the mod cons one might expect. 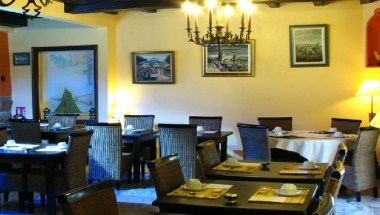 To discover the city, its harbor, its museums, its fortifications and its town centre, enjoy a comfortable and relaxing stay at the Hotel De La Corniche. 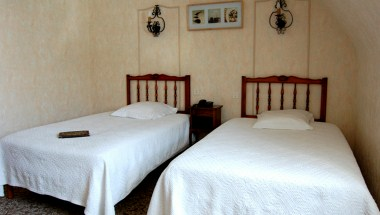 The 19 bedrooms with a surface of approximately 20 square meters (215 square feet) offer comfortable stay in the hotel. 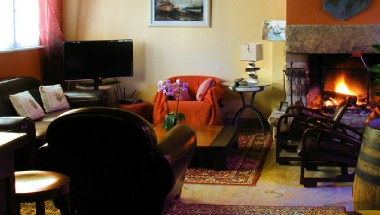 Each room has its own unique and personalized decoration.